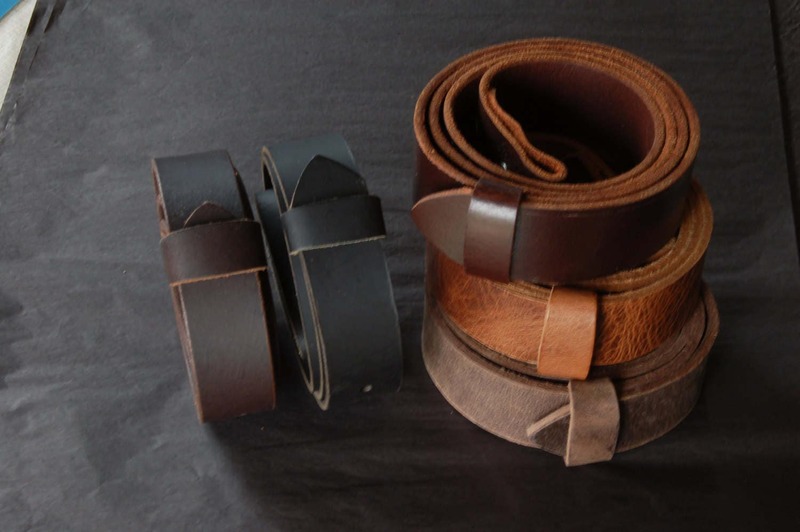 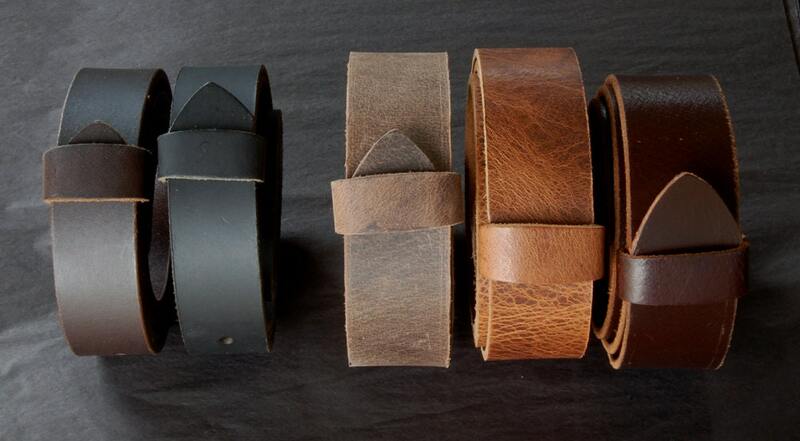 Wedding belts great keepsakes for groom, groomsmen & officiates. 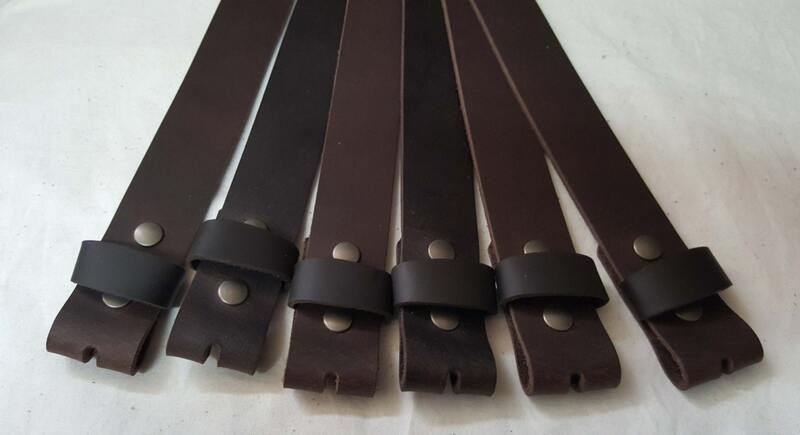 Dark Brown oiled buffalo leather. 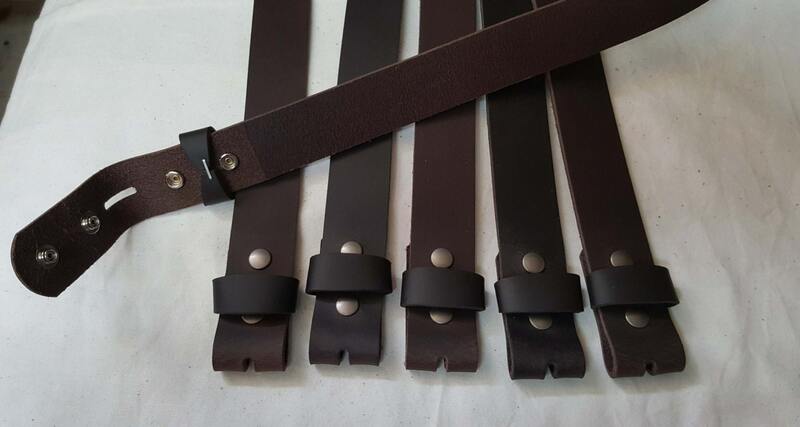 Please mention the width of belt you require, at the time of purchase.